East Carolina University Chancellor Cecil Staton didn’t initiate his resignation, and discussions with UNC leadership about his impending exit have been ongoing, he confirmed at a news conference Monday. Carolina Journal first reported Staton’s pending resignation Sunday night. Staton noted several successes during his three-year stint at ECU. He raised $213 million as part of a $500 million capital campaign, oversaw several large renovation and building projects, focused on increased financial aid for students, and revamped ECU’s athletics program, among other accomplishments. When asked why he would leave now, Staton kept his answer simple. 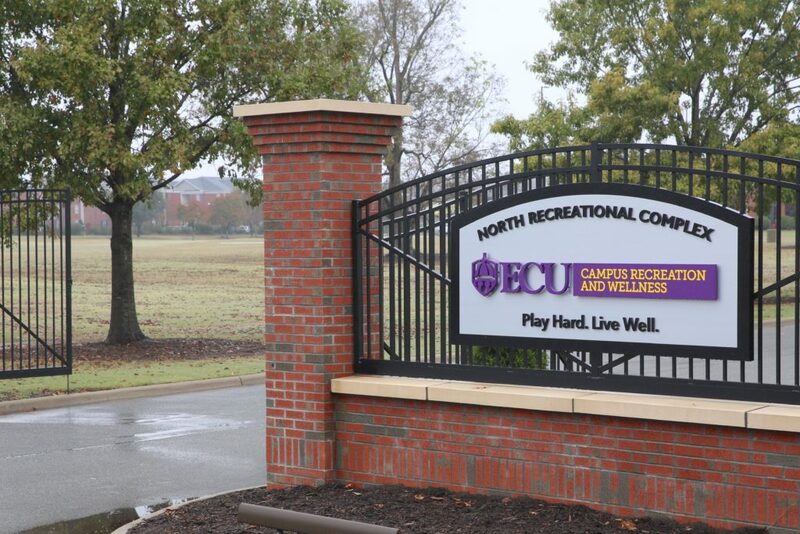 The relationship among Staton; Harry Smith, an ECU graduate who chairs of the UNC System Board of Governors; and other officials at ECU and the UNC System has stirred controversy. Smith has a personal vendetta against Staton and worked tirelessly to push him out, BOG member Steve Long said Monday in a public letter. Long said Interim UNC President Dr. Bill Roper removed Staton at Smith’s request. In a Monday email to CJ, UNC System general counsel Tom Shanahan repeated Staton wasn’t fired; he resigned. But an email Smith sent in July to Reps. John Bell, R-Wayne, and Greg Murphy, R-Pitt, minced few words about the chancellor. Smith referred to a News & Observer op-ed column by Staton which argued the General Assembly’s budget shortchanged ECU. Kel Normann, a member of the ECU Board of Trustees, told CJ he wasn’t reappointed to the board because he supported Staton. UNC needs better governance, he said.